The purpose of this blog is to foster dialogue and update the College of Southern Nevada community about information related to CSN. 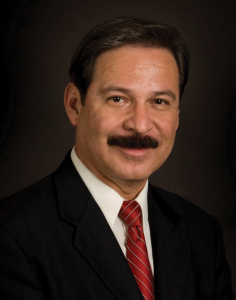 President Dr. Federico Zaragoza regularly posts thoughts, ideas and questions to the community, regarding higher education, and his office will also post news relevant to the community about college events and announcements. Check back for updates.